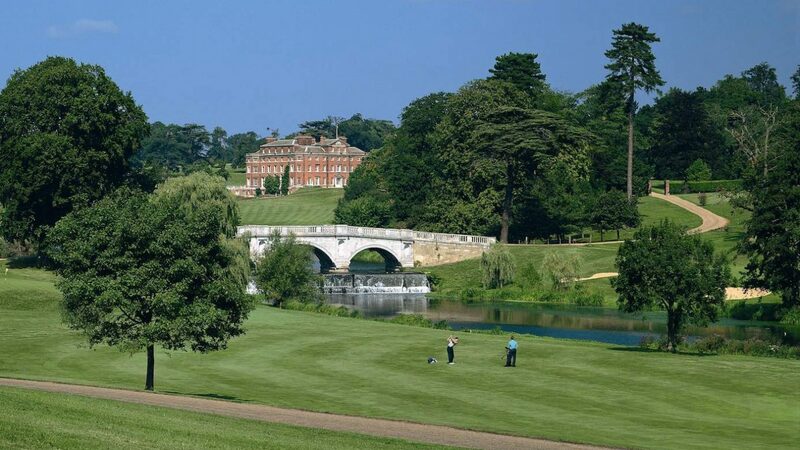 Set within the opulent surroundings of the 543 acre Brocket Hall Estate, the two championship standard golf courses sit beautifully in the 18th Century parkland. The courses are appropriately named after the Prime Ministers who once resided at Brocket Hall, Lord Palmerston and Lord Melbourne. 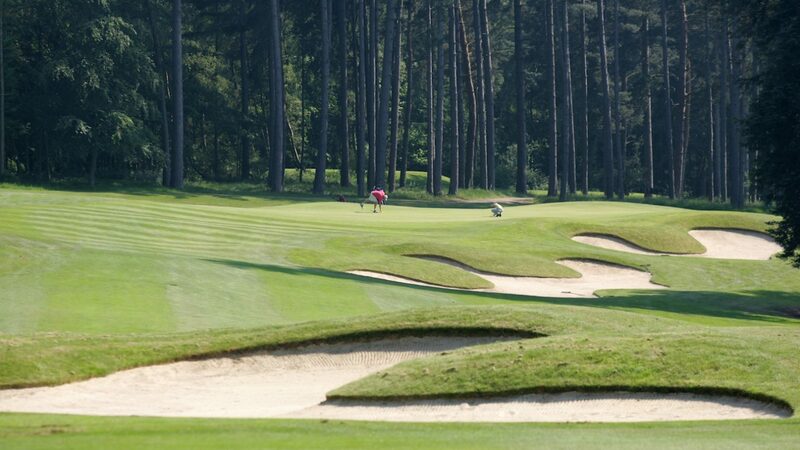 Both are quintessentially British in design, but at the same time offer a completely different challenge for golfers of all abilities. 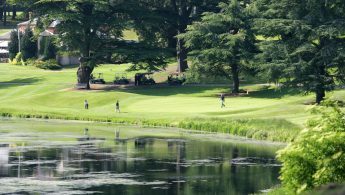 They are exceptionally maintained allowing them to remain open all year round, with no winter greens even on the coldest of days. In the Clubhouse experience the best in service and catering with a variety of specially created menus and two beautifully appointed event spaces. The Oak Room, seating up to 150 guests has magnificent panoramic views across the Brocket Hall Estate and the Broadwater Lake. With a vaulted oak beamed ceiling, it is the perfect place to entertain your guests after a day of golf. The Piano Lounge suits a more intimate affair, seating up to 24 it provides you and your guests with a luxury and exclusive venue in the heart of the Clubhouse. 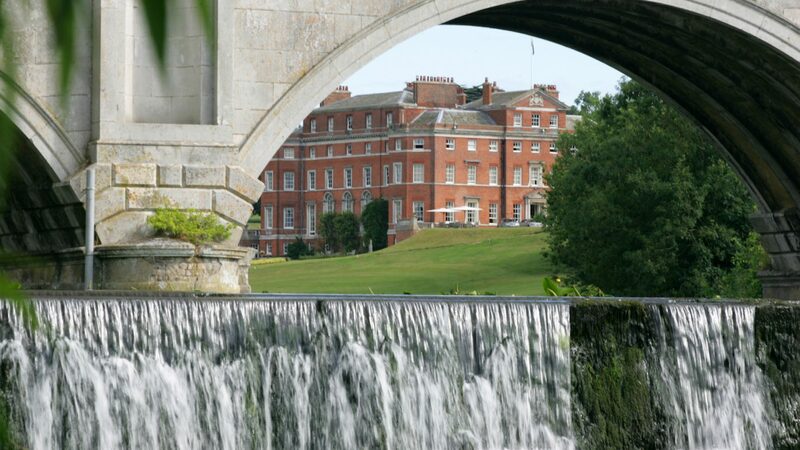 Brocket Hall offer a range of options that may be added to your golf day, from trick shot shows, photography and personalised merchandise to after dinner speakers and overnight accommodation. 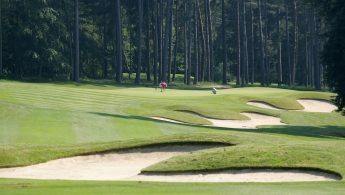 The Events Team have a wealth of experience in organising golf days for small and large parties, where attention to detail and a personal touch is paramount to the success of the event. rail and air travel links. 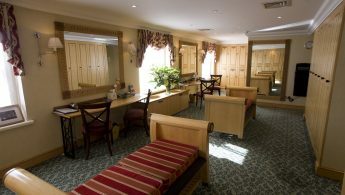 30 bedrooms available for private and corporate events. Melbourne Lodge – converted stable block housing 16 luxury bedrooms. accommodate up to 16 guests for private dining and meetings. Activity Field – The Estate can hostoutdoor activities over its 543 acres. accommodate up to 700 guests. for beautiful weddings up to 700 guests.